Ep. 68 Big Data With Terry Griffin Part 2 by RDO Equipment Co. 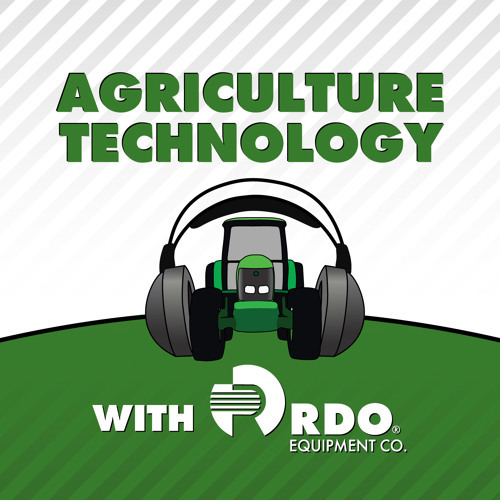 In Part 2 of this podcast series with Dr. Terry Griffin (aka @SpacePlowBoy), Tony Kramer talks with Dr. Griffin about how Big Data is being used in many industries, including agriculture. To learn more, follow Terry Griffin on Twitter @SpacePlowBoy. You can also follow Tony Kramer and RDO Equipment Co. on Twitter @RDOTonyK and @RDOEquipment. Be sure to visit our website, www.rdoequipment.com, and follow us on Facebook, Instagram, and LinkedIn for the latest news and updates on John Deere and RDO Equipment Co.